Lenders compete on a daily basis to get your business, so why do most people have a set and forget policy when it comes to their home loan? The lender who had the best interest rates three years ago may not be the lender with the best interest rate now or the features like redraw of offset that you want. You may have had to go with a lender because it was the only lender that would do your deal or you may not have been able to do what you wished at all. 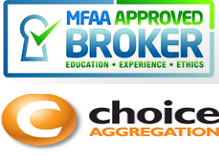 Three years is a long time in the finance industry and lenders change their interest rates, fees and policies depending on what type of client they wish to attract. With change comes opportunity to get a better deal that might save you interest, fees, or to provide the features that you want. The most common reason why many people choose to refinance to a different lender is to take advantage of lower interest rates. If your mortgage was taken out over three years ago and the value of the property has increased, or your loan balance reduced, then it’s more than likely that you could find yourself a better deal that could potentially save you thousands of dollars. There are a lot of lenders with interest rates below 4%, so if your lender is not giving you a great rate, ask if they can give you a better rate or get your loan broker to do it for you. If she was to refinance as a home loan at 4% over 30 years then the monthly repayments would be $1,862 per month. Of course it would be preferable to pay car loans and credit card over a shorter period but when you are struggling to pay the loans and incurring default fees and interest this option may help. Renovating your home can help improve its value. Adding a new bedroom or bathrooms to cater for a growing family may be a better option than selling and buying a bigger home. 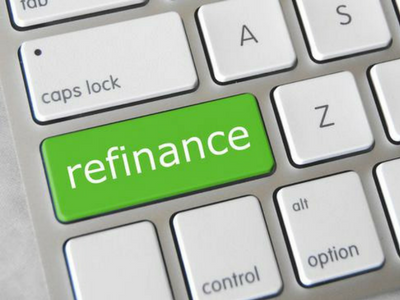 Refinancing your Home Loan can give you access to the funds you need to complete those renovations. If you have equity in your family home, you might be thinking of investing in a rental property or shares to grow your wealth for your future. You might wish to use the equity in your home to take your dream holiday or a new boat or caravan.